Discount Mississippi River Kayak Tours – As Low As $24/Person! Chances are good that with this lovely snowstorm we’re having right now, you can’t wait until we’re finally past this and can truly think of spending some time outdoors on the water. 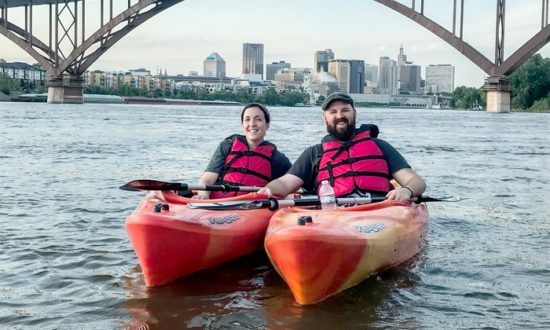 Right now you can get a great deal on a kayak tour on the Mississippi River through Minnesota Adventure Co via Groupon! Tours are normally $60 per adult, but right now you can pay as little as $30/person – choose from two-people or four-people options. Plus, use the coupon code SALE3 through 4/11 (that’s today!) to save an extra 20%, dropping the price to as low as $24/person! 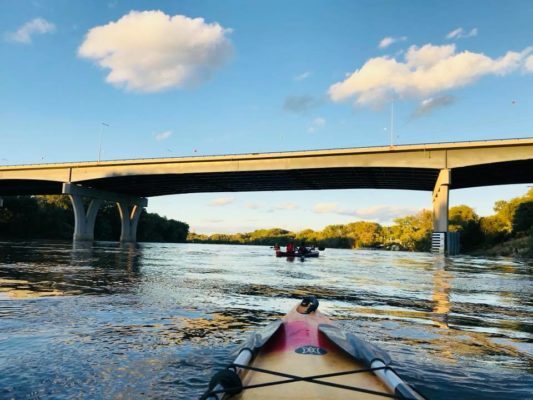 During this three-hour jaunt down the Mississippi, you’ll paddle past historic Fort Snelling and along the downtown St. Paul skyline, glimpsing Pike Island and passing beneath many bridges along the way. The tour concludes at Harriet Island Park. Tours are available select days Wednesday – Sunday and include a kayak, paddle, life jacket, and guide. You’ve got all summer to use this Groupon as it doesn’t expire until 10/1/19, but you’ll need to make an online reservation in advance.